Pregnant Girl Are Beautiful Abdomen Care Child. Pregnancy Woman Life Expectant Happiness. Motherhood People Love Young Parent Vector Illustration. Royalty Free Klipartlar, Vektör Çizimler Ve Stok Çizim. Image 67155684. Stok Fotoğraf - Pregnant girl are beautiful abdomen care child. Pregnancy woman life expectant happiness. Motherhood people love young parent vector illustration. Pregnant girl are beautiful abdomen care child. Pregnancy woman life expectant happiness. 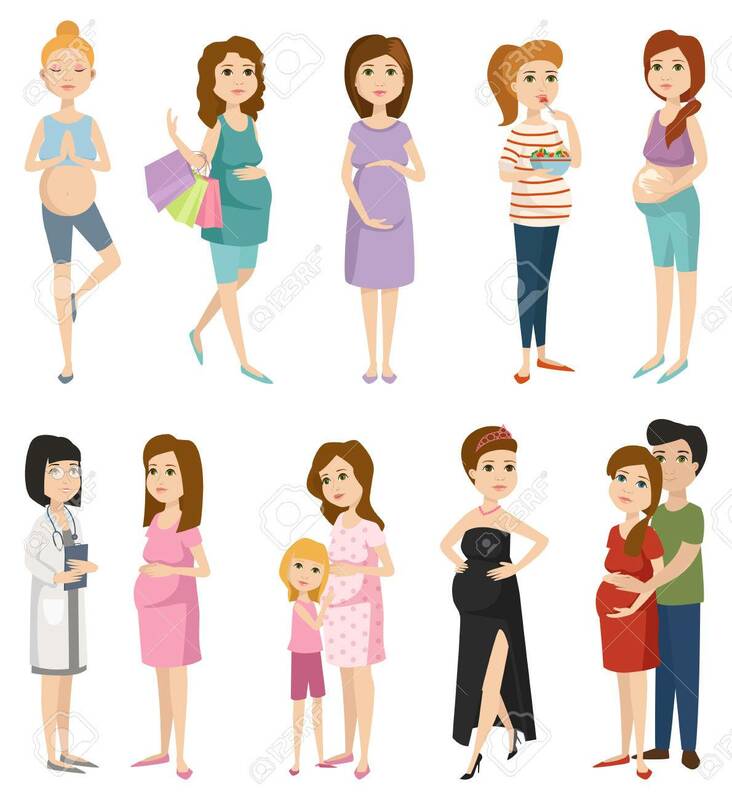 Motherhood people love young parent vector illustration.